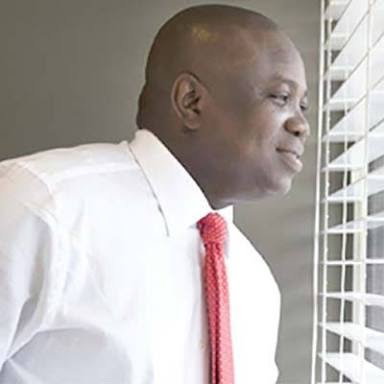 It wasn't a child's play that Governor Akinwumi Ambode declared that he was ready to face the said anointed candidate, Babajide Sanwo-Olu, in a direct primary for APC Governorship ticket in Lagos. Sources say the governor has done some underground work to reach out to a good number of ordinary APC members who will vote and his foot-soldiers have assured him that they now have what it takes to spring a surprise on Bola Tinubu's boys. Interesting times ahead.